This was the most friendly military campground we've ever visited! The night we arrived, there was a fish fry for $4, put on by other campers. 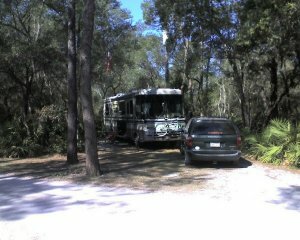 Nice, large and private RV sites, but 30A wasn't a true 30 amps. Had problems with circuit tripping.